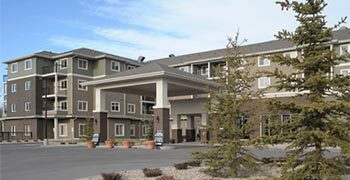 With five Lifestyle Options Retirement Communities currently available in the Edmonton area, the choice is yours. A variety of floor plans are available. A warm sense of community, quality buildings and suite finishes and various levels of support to suit your needs. Freedom and independence can be yours! Receive personalized information from our representatives and stay informed of the latest updates to Lifestyle Options Retirement Communities.